Dips are high-intensity strength training exercises that work the triceps, pectoralis, and rhomboid muscles. 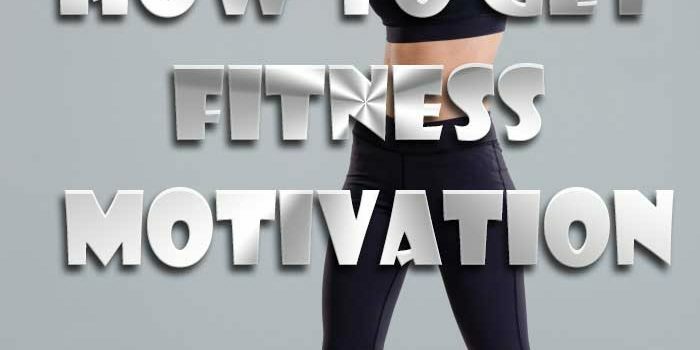 It makes use of the body’s weights as resistance and will help you build lean muscles and burn off fat quickly. 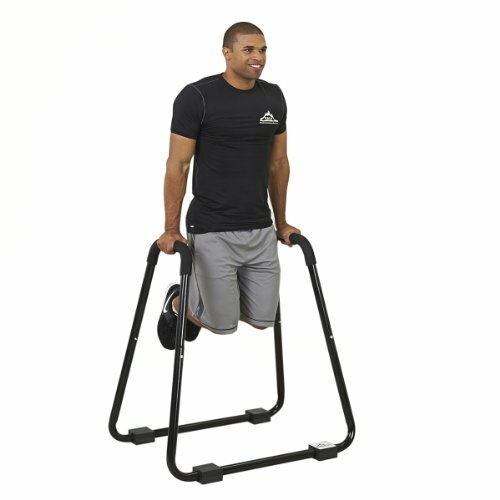 In recent years, dip stands have become increasingly popular among fitness enthusiasts. What’s even better is that average Joes understand it takes more than dragging a chair out, facing their backs against it, gripping it, and then squatting up and down a few times to achieve their desired fitness goals. A proper dip stand like the Black Mountain Products Heavy Duty Stand can do so much more for your health. It will also make an excellent addition to any home gym. • Versatility: you can use it for a broad range of exercises including chest dips, the body pulls, rows, incline pushups, and much more. • Durable yet lightweight construction allows you move it around quickly. • Quality soft foam grips to maximize comfort and minimize hand fatigue. • Stabilizing pads so that it will remain sturdy on almost any surface without wobbling. • Easy to assemble: you can have it rigged up and ready for workouts in five minutes flat. • Total confidence: Black Mountain Products offers a lifetime warranty on this dip stand. 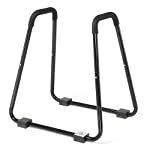 Is the Black Mountain Products Heavy Duty Stand Worth Buying? 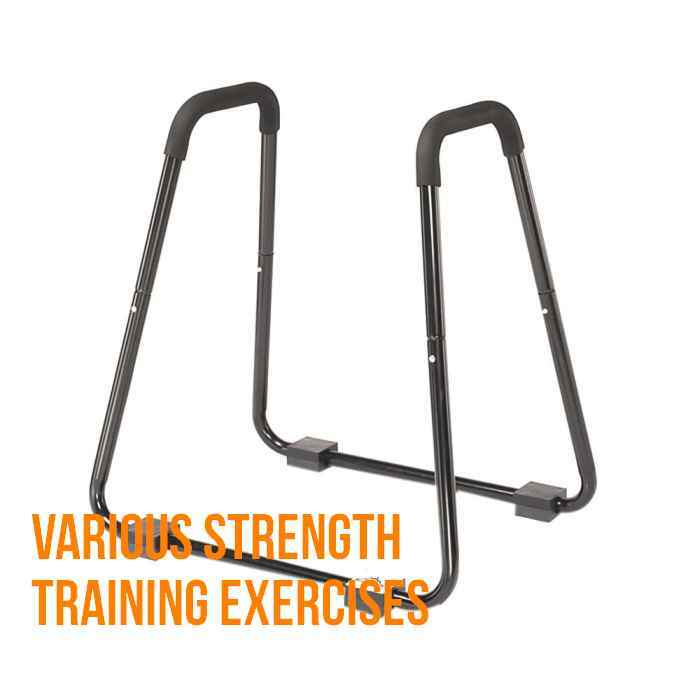 Customers love this product because it offers a comfortable design and various strength training exercises can be easily achieved with it. Even taller folks with pretty dense masses have found that the heavy duty stand fits the bill perfectly. • The heavy duty frame and can hold your weight as you dip, row, and pull your way to a lean and toned body. • It offers a robust construction and stands level on tiles, carpet, wood floors, and almost any other flooring material. • The bars provide a comfortable width for most users, and the soft foam handles ensure a sturdy grip as you maneuver your body weight. • The professional-grade foam on the grips will not cause unnecessary friction on sweaty hands. Once assembled, the stand is not adjustable. So, you’ll need to make sure the height and span on the assembled dip stand are appropriate for your build right from the get-go. Since the dip stand is not adjustable, it also means that it cannot be folded down for storage. 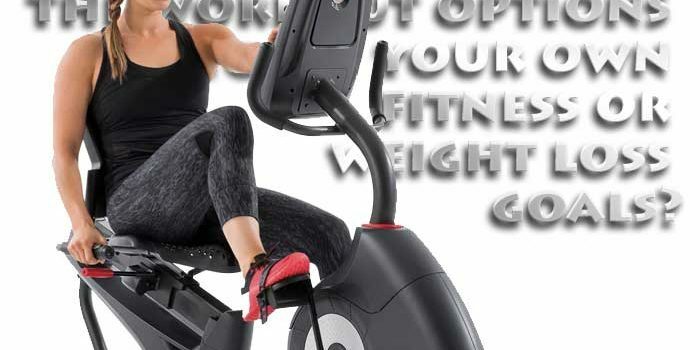 However, it’s light and easy to move around, so tucking it into the spare room or garage as soon as you’re done with your workout will be no issue. The Black Mountain Products Heavy Duty Stand is a sturdy piece of home fitness equipment built with functionality, comfort, and safety in mind. It’s rated for 3000 lbs., meaning that even The Hulk could have a safe and effective workout with it.